I love books, especially fantasy and science fiction. I am currently writing an epic fantasy series. I have just discovered booklikes and I'm excited about it. I am just beginning to build out my profile on the site but I wanted to say hello and express my excitement at finding the site. 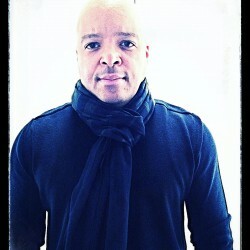 I hope you have each had a merry christmas and I look forward to getting to know each of you. I am both a reader and an author. 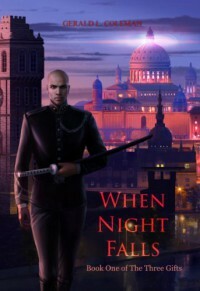 I have attached my novel, When Night Falls, to this post as an introduction. Happy holidays!